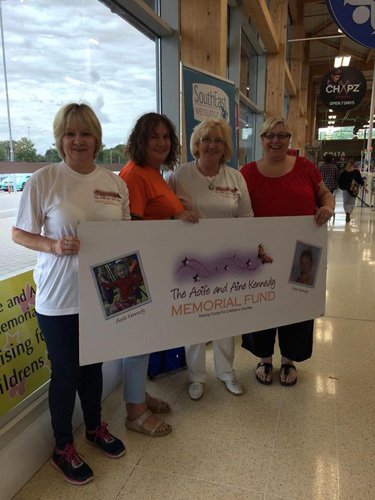 We had a bag pack on May 28th 2016 in Tesco Xtra, Gorey, Co. Wexford. 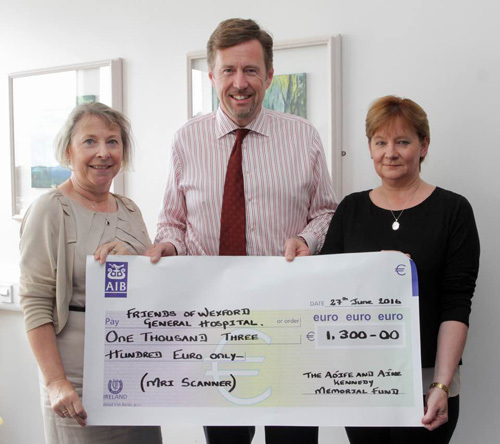 Thanks to everyone who helped on the day we raised €1,300 and presented to The Friends of Wexford General Hospital. All proceeds go towards funding an MRI Scanner for the hospital.